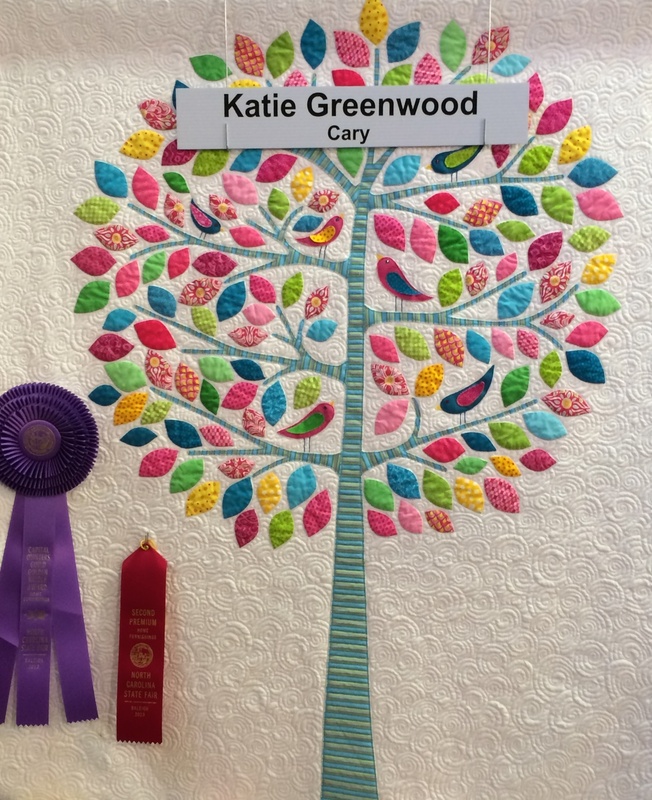 Two years ago, I shared a post with you about my first trip back to Raleigh after the big move to California. As I prepare for the same trip this year, I find myself eager to go home but anxious about not being able to see everyone or visit all the places I love. To my friends and family there, please know that I’d love to sit with each one of you for several hours and catch up. This trip simply does not allow for that luxury. I hope you understand. I’ll see a few beloved people and eat biscuits and drink sweet tea, and that will have to be enough until the next time. Trying to figure out which places I absolutely must visit while I’m there has me pondering: do you ever play tourist in your own hometown? What are the top three places you always take family or friends when they visit you? Is it a beautiful place? Something fun? Maybe a favorite restaurant or cafe? I’d love to hear your top three must-see spots in your hometown or where you live now. Will you share them in the comments below? In the meantime—though my Raleigh list would change each time I made it—here are my top pics for scenery, fun and treats. I’m looking forward to hearing your favorite hometown tourist destinations! 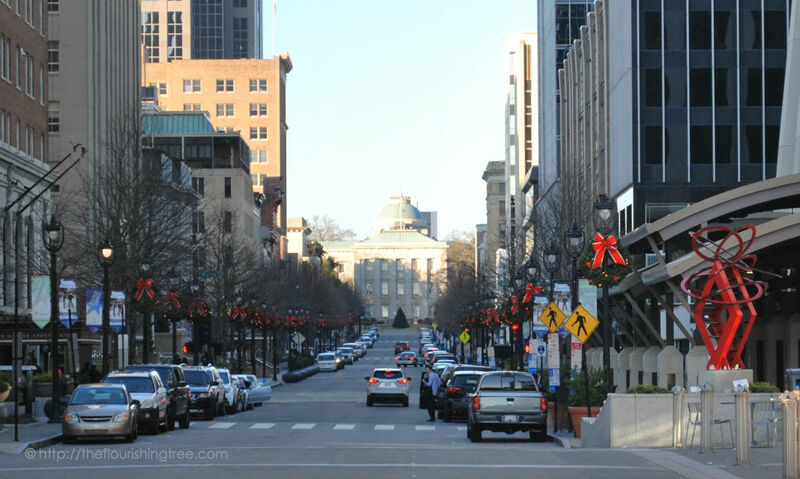 My last December Sunday in Raleigh, the early winter weather was kind enough to let me walk around with my camera. I wanted to capture the essence of this place—its beautiful, silly, even mundane details. My dear, sweet friend Anna and I played tourist in our own hometown, an activity I highly recommend, no matter where you live. 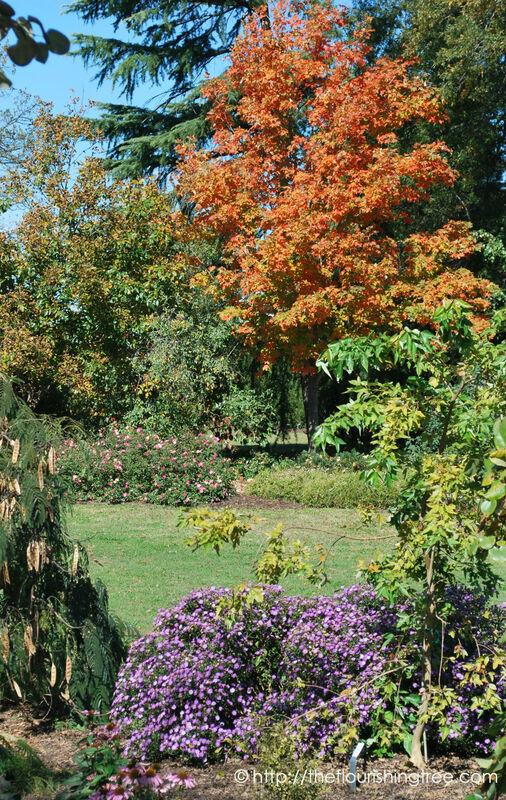 We met at Dorothea Dix, the 306-acre property near the center of town that will one day become an urban park. We walked in places neither of us would have dared to go when we were young Raleigh girls, the future park once home to the state’s largest psychiatric hospital. 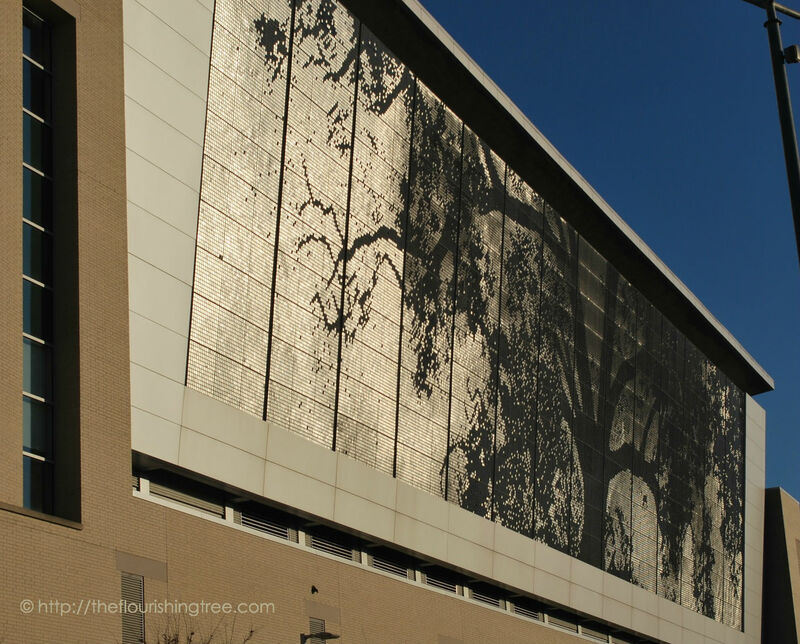 Dorothea Dix is situated on a number of hills that offer some of the best views of downtown, including its popular shimmer wall. From there, we headed downtown for more detailed pictures. 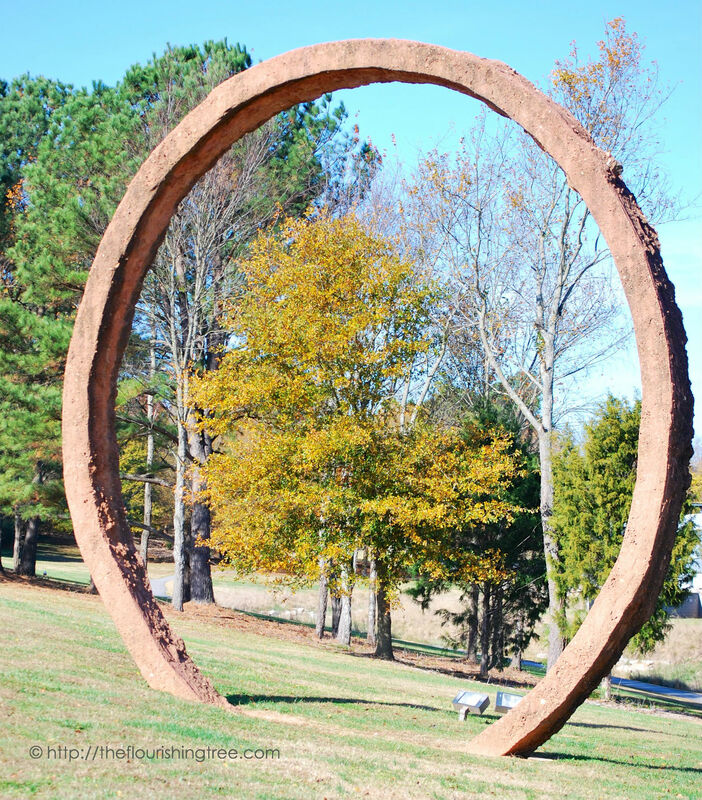 Raleigh is known as the City of Oaks and has embraced the moniker in many details of its public spaces. 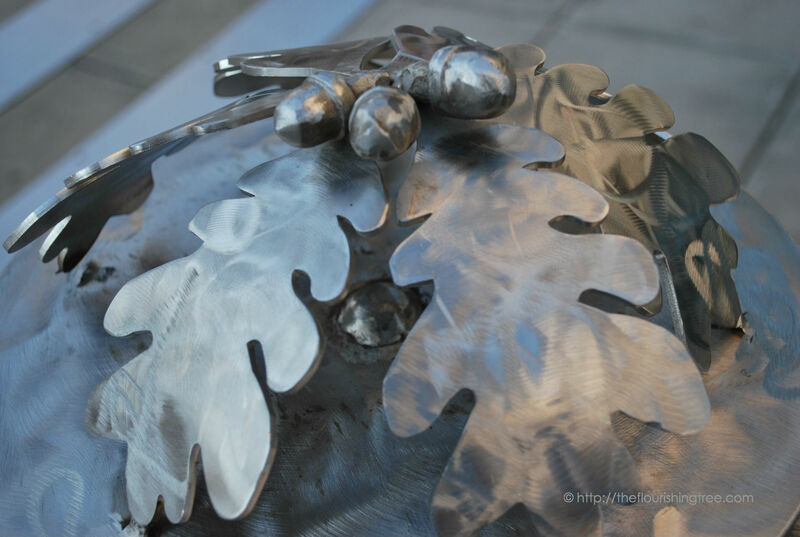 These leaves and acorns cap a sidewalk light. 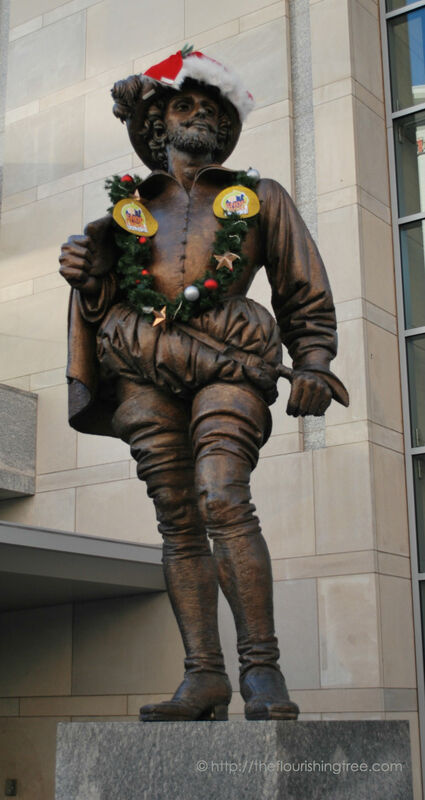 Sir Walter Raleigh enjoys lots of attention, getting adorned for a variety of reasons and seasons throughout the year. Here he stands dressed in his Christmas best. 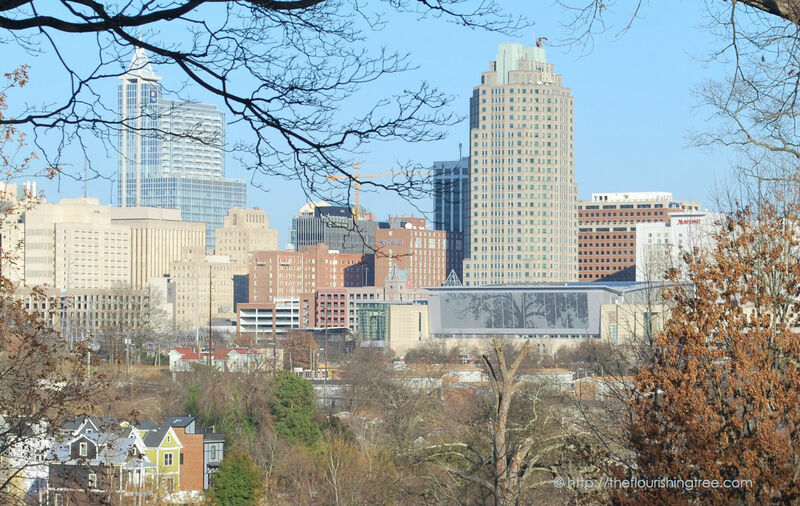 Raleigh’s namesake tolerates a lot from visitors and residents alike. Anna and I took turns watching for cars so we could capture the long stretch of Fayetteville Street looking toward the Capitol, before heading down to the train tracks to watch a few trains come and go. Kids: Don’t try this shot at home, but we had fun taking turns getting pictures of this view. 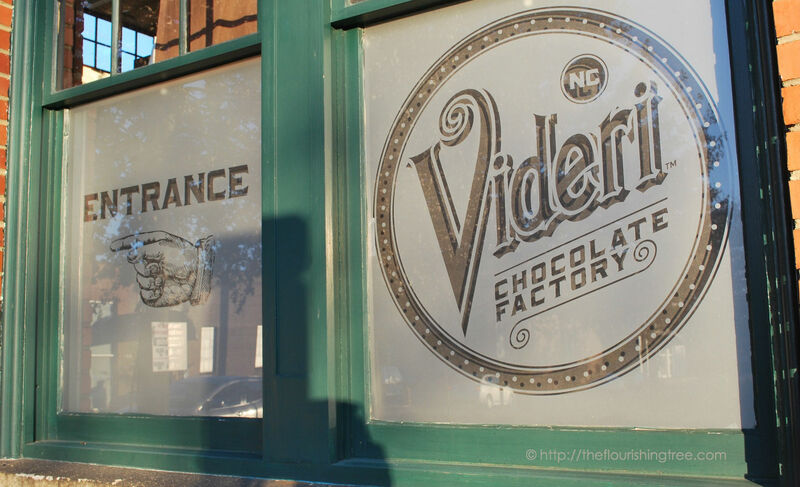 After watching the trains, we needed to warm up and so headed to Videri Chocolate Factory, a recent, welcome addition to Raleigh’s booming local business scene. Best hot chocolate ever, by the way. 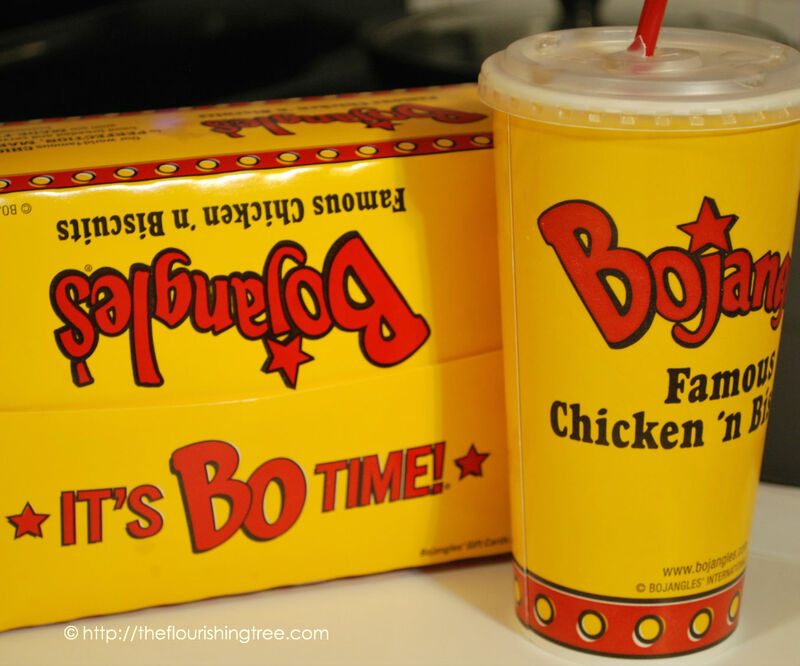 After Anna and I said our goodbyes, I stopped at Bojangles to pick up dinner. For those of you who don’t live near a Bojangles, I don’t expect you to understand. But, oh, how I miss the chicken, the buttermilk biscuits, the spicy fries, the Bo Rounds. Oh, the Bo Rounds. (Those are hash brown rounds, in case you were wondering). They are irreplaceable. I imagine there could be some weight gain on my upcoming trip. I’ll just have to run extra fast or extra long to counter the biscuits and Bo Rounds. I hadn’t looked at these pictures since uploading them in December, and seeing them again as I prepared this post struck me with a wave of homesickness I had not anticipated, a feeling more intense than I’ve had at any other point in these past months. Perhaps, it’s a darkest-before-dawn feeling? Settling into a new life here with new routines and new friends and new writing spaces has kept me busy and distracted—in a good way. But, oh, how I’m ready to see home again. If you could play tourist in your own hometown, where would you go? What would you do? What pictures would you take to remind you of places and things you love? I didn’t realize as a child how fortunate I was to grow up so close to Pullen Park. Maybe I took it for granted that all children get to enjoy such a place, but as an adult, I know Pullen Park is one of your greatest treasures. 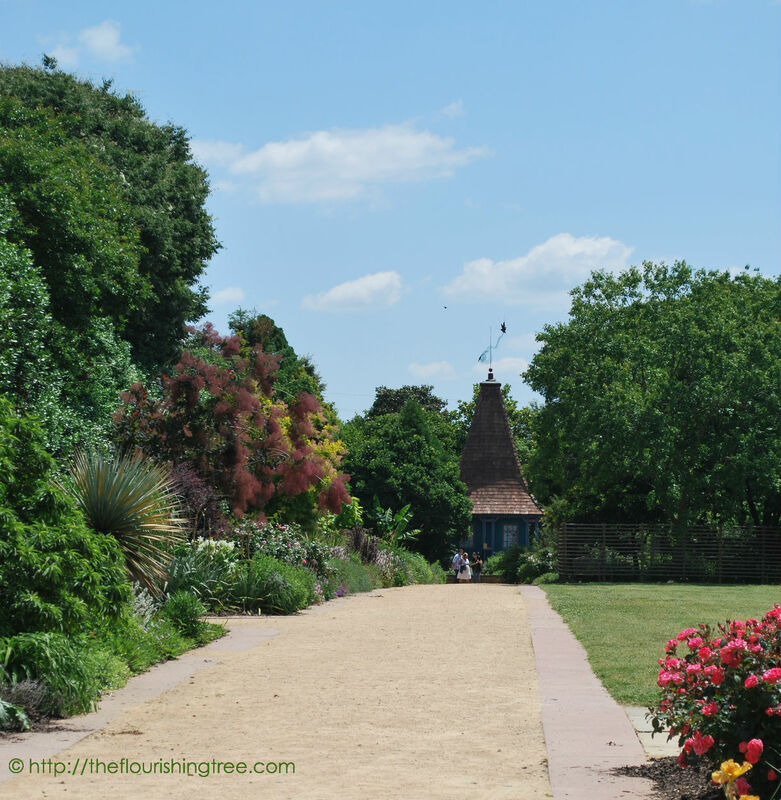 When I visited yesterday, with a friend and her three young boys, much had changed. But so much of what makes this park wonderful remains the same after all these years. A fancy gateway greets visitors to the park these days. I took off from the airport Monday morning and was reminded of why your nickname is “the City of Oaks.” Green was everywhere. 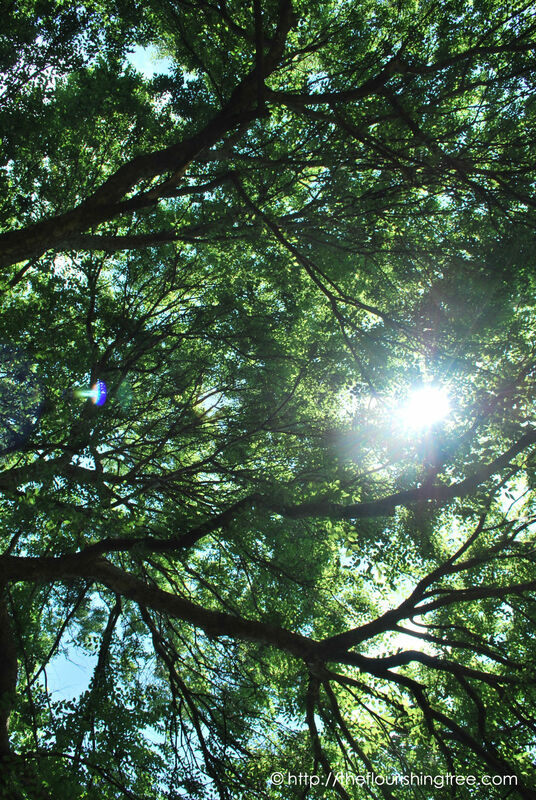 Trees are the finery in which you choose to clothe yourself. Thank you for creating such a beautiful space for your citizens and guests to enjoy. 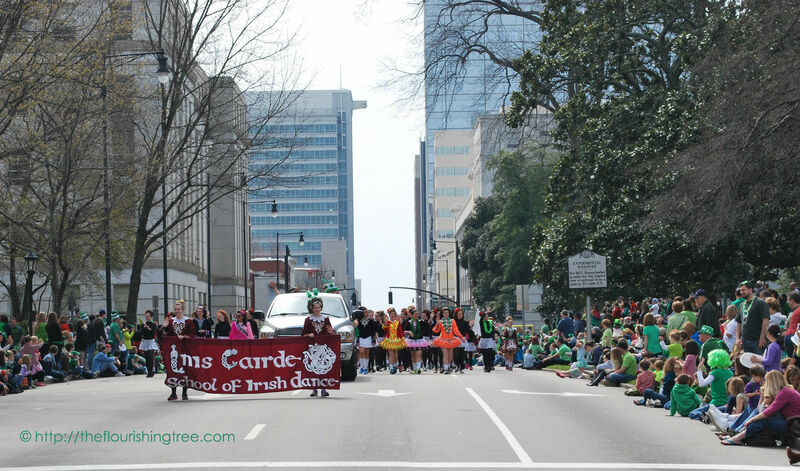 Trees provide shade along the parade route for the St. Patrick’s Day parade (which is another event I love you for hosting). At Umstead. I know, I know, it’s a state park, but it’s still attached to Raleigh. And it’s beautiful any time of year. 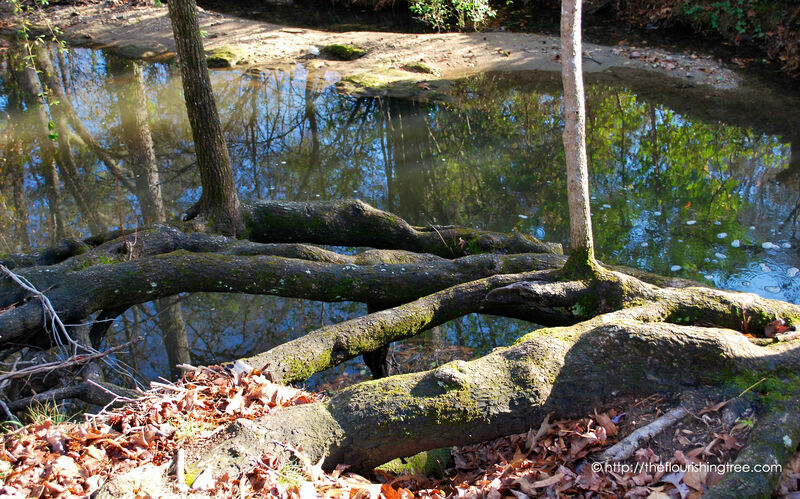 Some tree roots I pass by almost daily … thanks for creating so many trails and saving green spaces. Speaking of trees’ beauty, the art museum has fabulous grounds (and a running trail runs through it—the property, not the building). 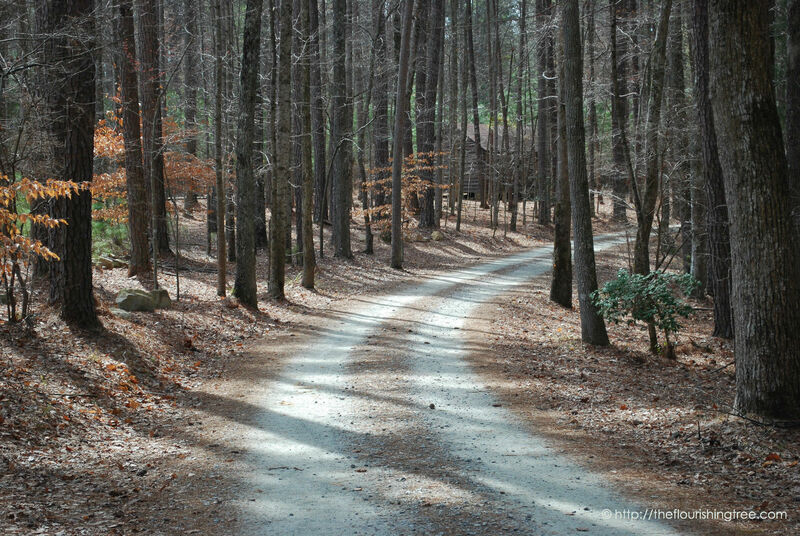 Trees live at the heart of my favorite place to visit in Raleigh: NC State’s JC Raulston Arboretum. 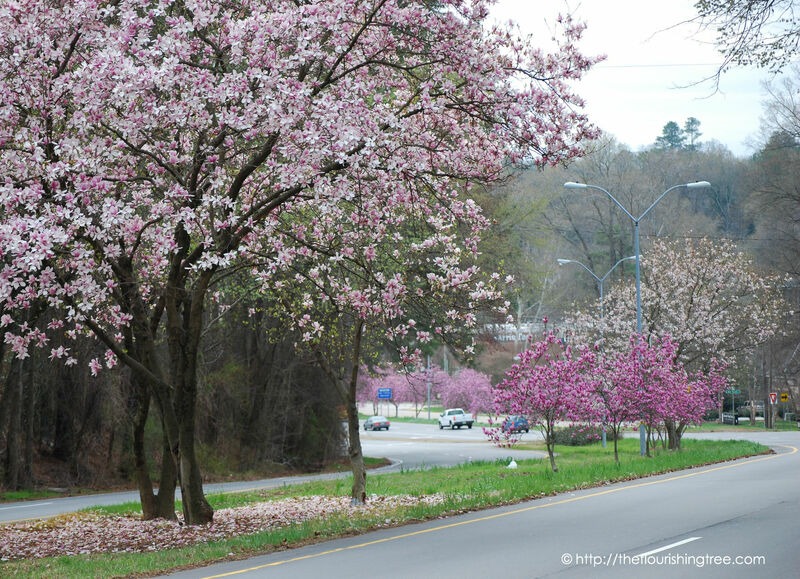 So thank you, Raleigh, for the trees. 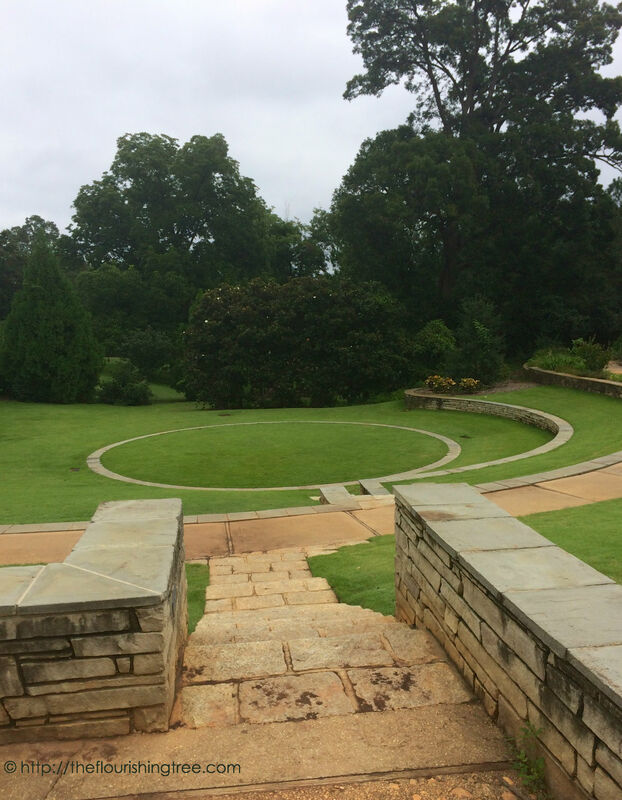 I hope you’ll keep fighting the good fight with the state to turn the Dorothea Dix property into a city park. Your efforts make me love you even more. PS – My new city is trying to win my heart, too. 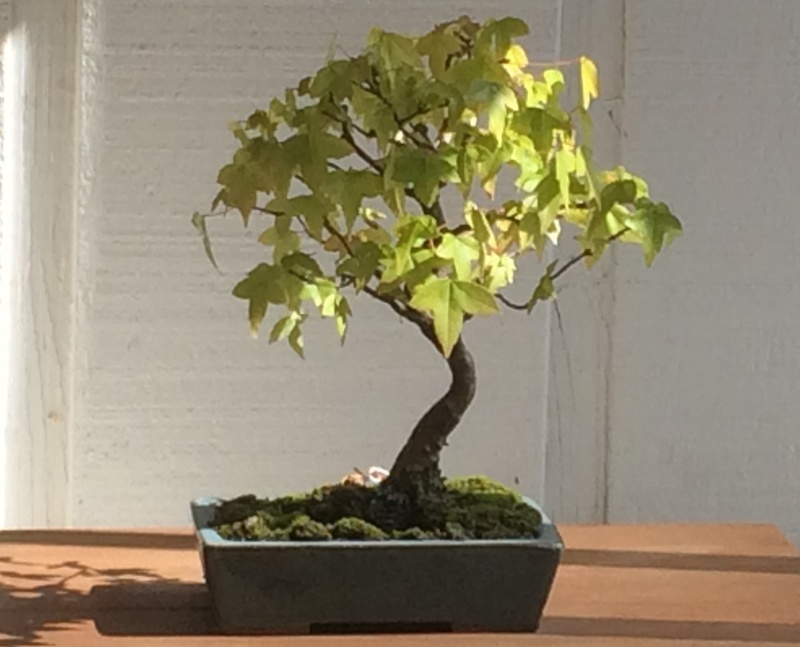 When I called to set up my utilities, they said I qualified for their tree program and could get up to 12 free shade trees. One whole dozen. So, Raleigh, you may need to step up your game and see if Duke Energy or one of the other utility companies would provide such a beautiful offer to your residents. You host some great parties every year, and one of the biggest arrives tomorrow: the State Fair. I have fond memories of the fair growing up, but somewhere between childhood and adulthood, I lost some of the thrill of joining the crowds there year after year. Last year, I couldn’t ignore your invitation to go to the fair for free during lunchtime. I made two trips in two days and had so much fun. I hope to fit in one last visit this year. First, I’m not sure you as a city can take all the credit, but thanks for making this year’s fair feel a little safer for me (and many others) by continuing to ban guns. I would say to anyone who feels the need to carry a gun at the fair, well, if you feel that unsafe, maybe the fair just isn’t the place for you. 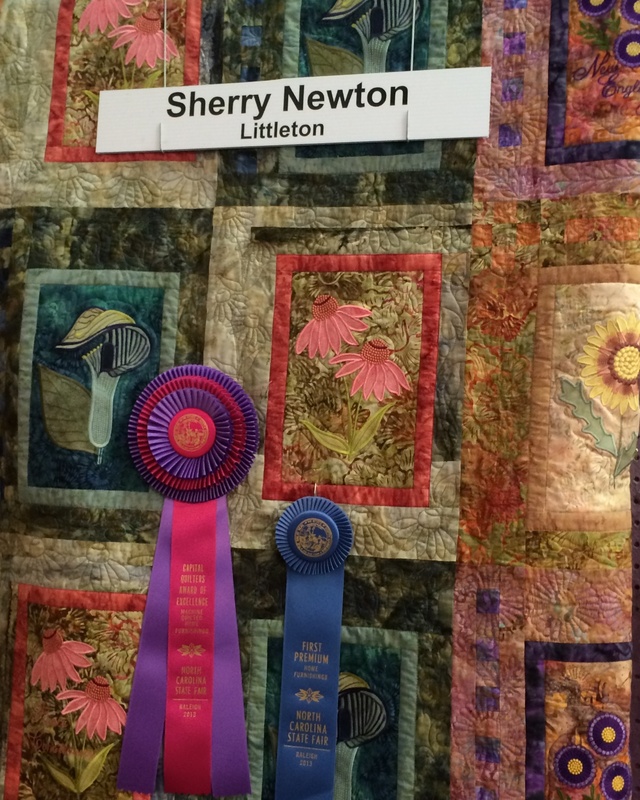 The fair is a place for fun, not fear, a place for games and rides and food and livestock and quilting competitions and giant pumpkins and pig races and walking until your feet hurt. Raleigh, I thank you for providing that all these years. For those of you who can’t make it to the fair this year, here’s a virtual tour of some of my favorite (mostly quieter) spots at the fair. You’ll notice I’m on the ground looking up, but I used to love to ride the ferris wheel. 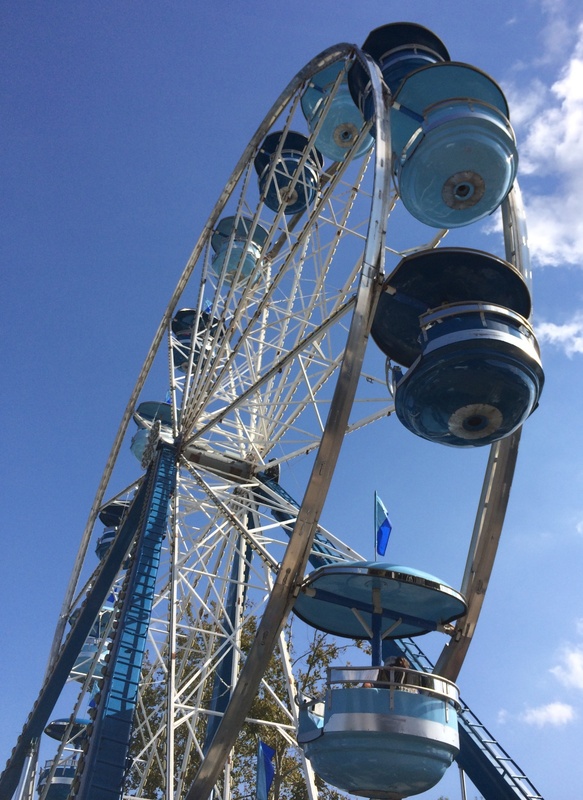 You can’t have too many kinds of ferris wheels at the fair. The Village of Yesteryear is probably my favorite place at the fair. 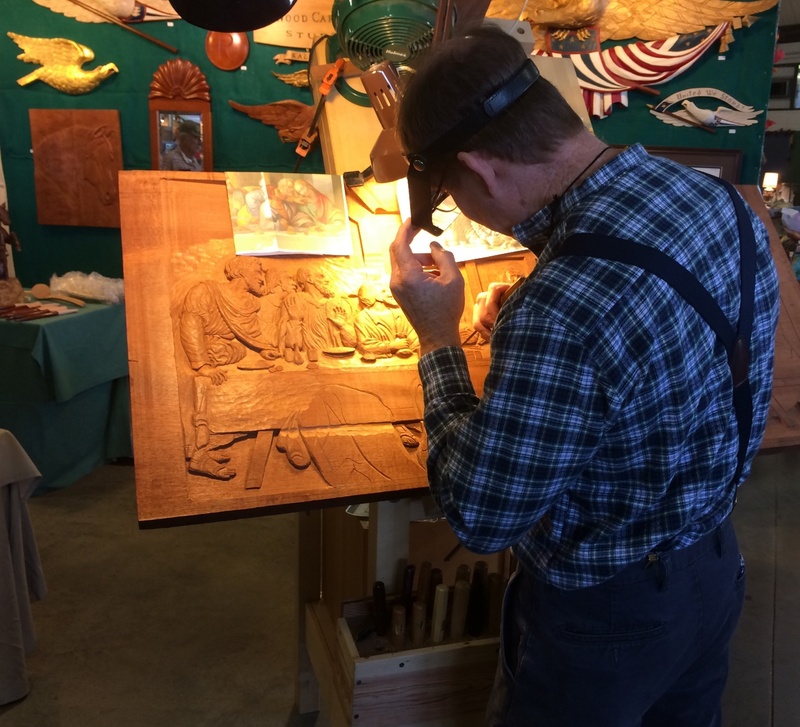 This building is filled with craftsmen and craftswomen demonstrating traditional arts and crafts. 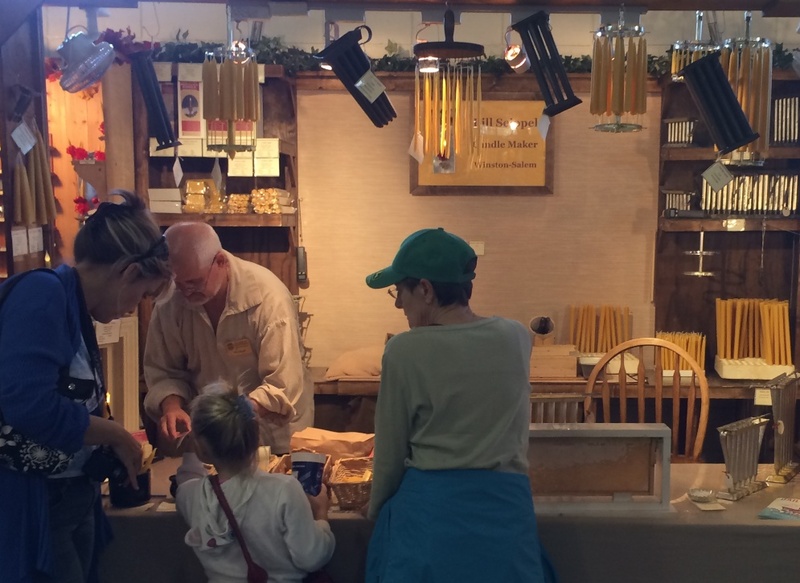 Among my favorite stops last year were a wood carver and a candle maker. 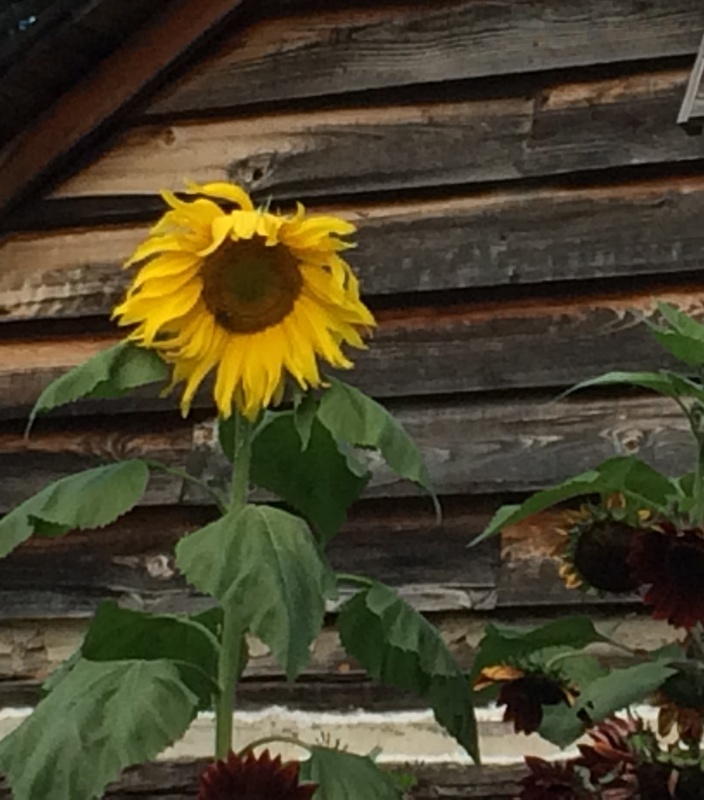 Tucked away in a far corner of the fairgrounds is a flower exhibit. Nurseries and other groups set up floral displays for competition and teaching. There’s always a bonsai display, and last year, gorgeous sunflowers stole the show (for me anyway). Ever since that one trip to the fair when I got violently ill afterward, I’ve steered clear of much of the food. 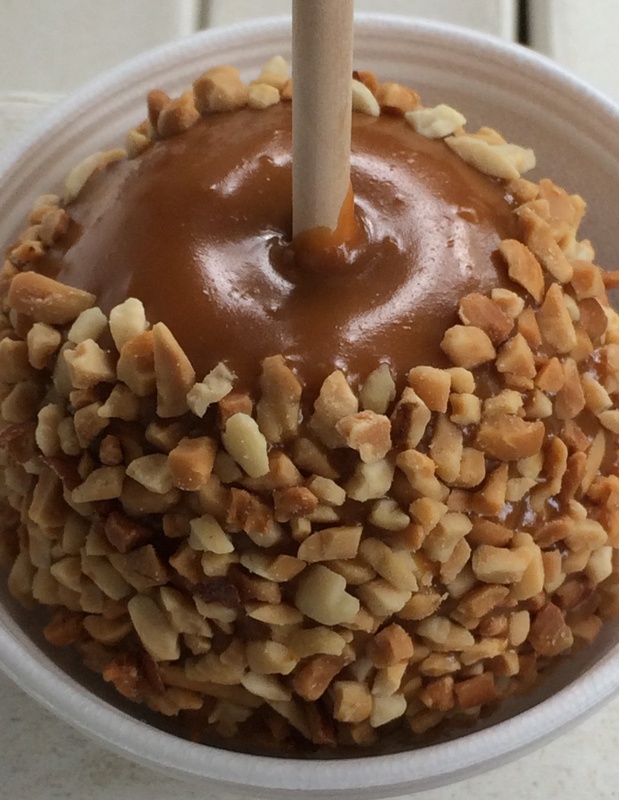 But I can’t visit without getting a caramel apple. This one was perfect: granny smith apple coated in caramel and peanuts. Delish! I hope I can find this same vendor this year. 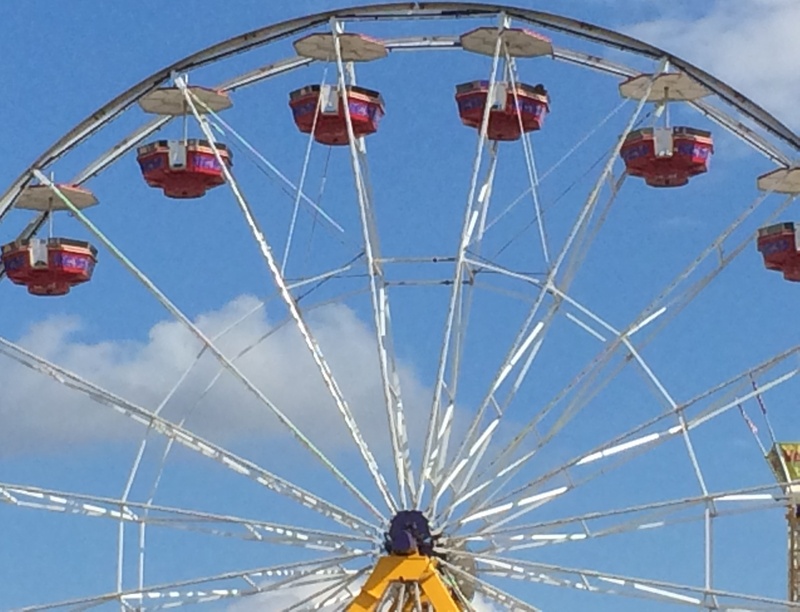 If you only had two hours at the fair, what would be on your must-see, must-do, must-eat lists?